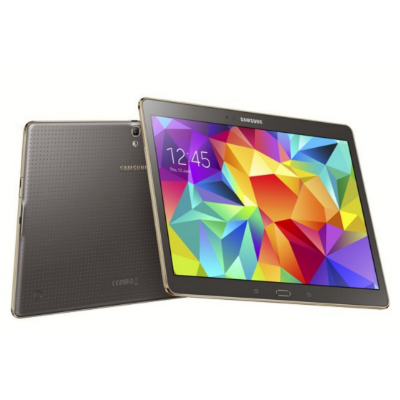 The Galaxy Tab S, in either its 8.4 or 10.5 form, is one of the best Android tablets you could buy right now. Heck, we might even be so bold as to call it the best. Many of you will surely pick one up, and among you, more than a couple will want to wipe TouchWiz off to replace it with something less crowded. To do that, you're going to need a custom recovery, and the TeamWin folks have just the tool. Both the 8.4 and the 10.5 versions of the slate now have official TWRP 2.7 support. After unlocking a device, installing a custom recovery is usually the next step. This will enable you to install ZIP files, back everything up, and sideload updates. 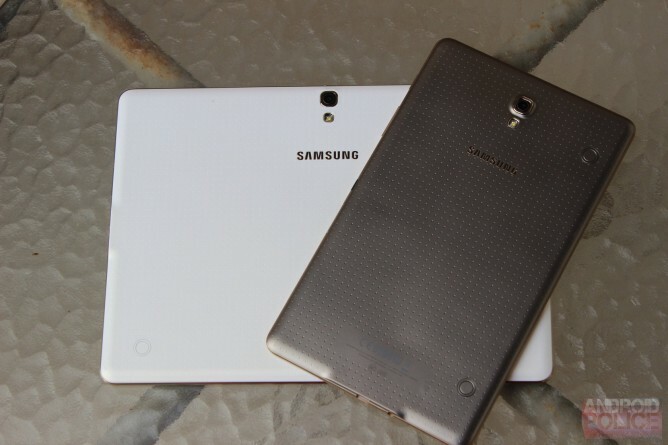 TWRP, with its simple touch-enabled interface, is an easy recommendation for the job. Consult the links below to locate the proper download.